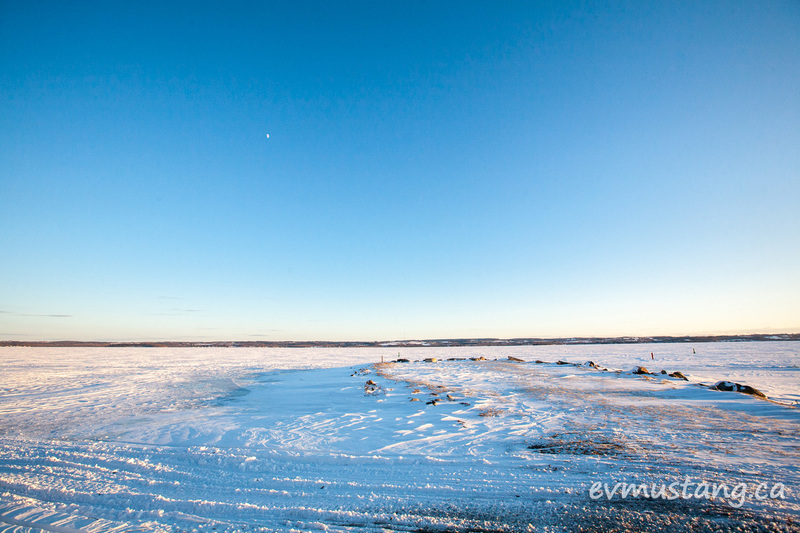 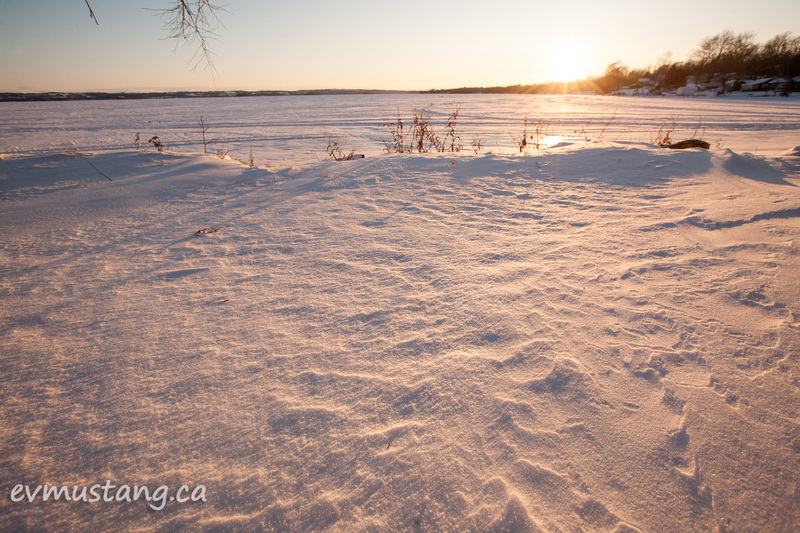 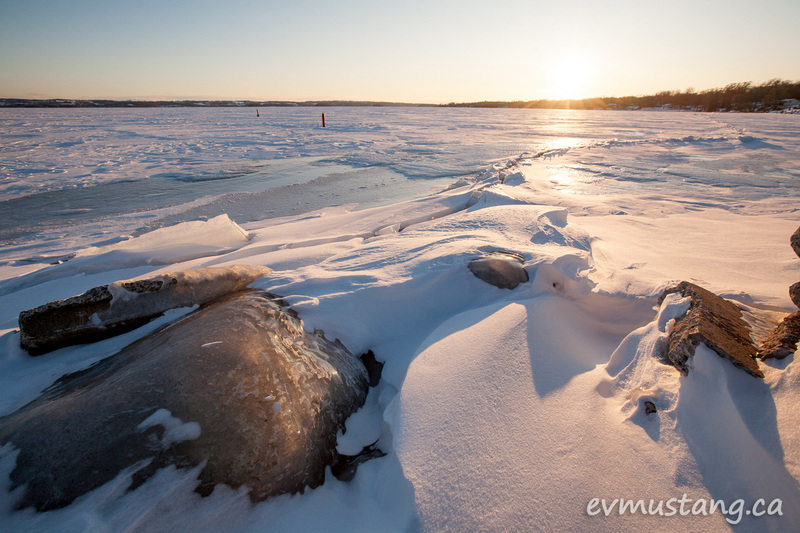 My favourite photo spot is covered in drifting, dry snow and ice. 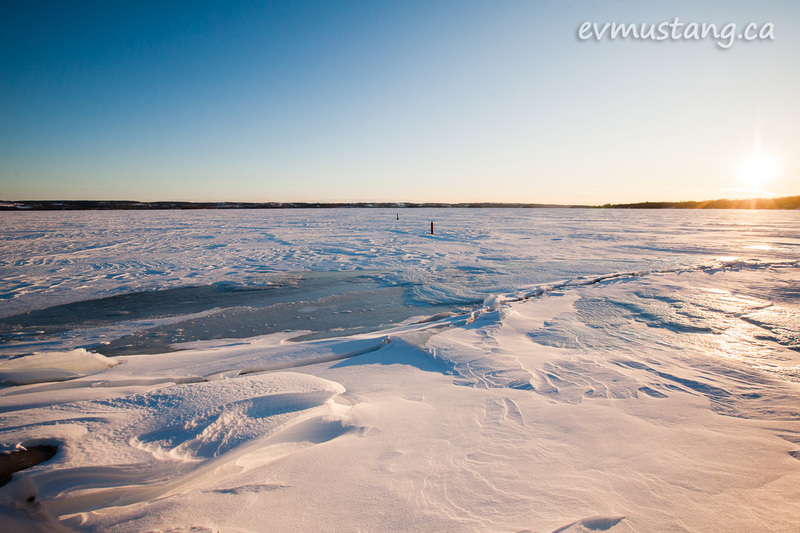 It was minus 18 degrees Celsius when I took these photos. I hope you’re keeping warm in the cold snap.